Where is Pelion and how to get there? Where to stay in Pelion? What to do with kids in Pelion? 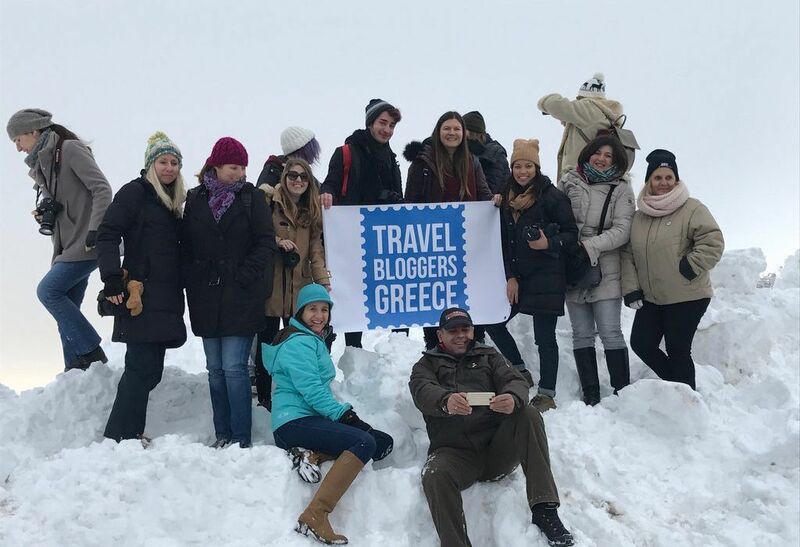 In the last weekend of January 2017, Travel Bloggers Greece, the professional blogger network organization that I am a member of, celebrated its second anniversary. For that occasion, a trip to Pelion was organized by Spyrou Philoxenia, the destination expert for the area. With a touring bus from Les Hirondelles, Transportation Supplier, we travelled from Athens to Tsagarada. We were hosted by Hotel Aglaida Apartments. With the touring bus at our availability, we had a chance to visit most of Pelion’s attractions in only two days. Here are my findings for families visiting Pelion. Pelion is the peninsula region of Thessaly (Central Greece) and an area relatively unknown outside of Greece. But perhaps it is the only area in Greece where sea and snow can be combined so easily. Pelion is known for its high mountains and its beautiful beaches. Traditional villages are scattered around the mountains and sea. Pelion is a destination for all seasons and for all kinds of holidays. For mountain and beach holidays, for relaxation and outdoor sports. During our visit in January we had a beautiful walk on a sunny beach and a few hours later we were standing in the snow! We were hosted by Hotel Aglaida apartments. You can find my review of this hotel here. If you want to stay near the ski centre of Agriolefkes in Chania, the best choice for families would be the Manthos Hotel. This Spa and Sports hotel is great in summer too. The best choice for families in Portaria would be Kritsa Gastronomy Hotel This hotel is one of the accommodations of the Guest Inn Network: the Greek network for rural accommodations. This hotel offers several kinds of family rooms. 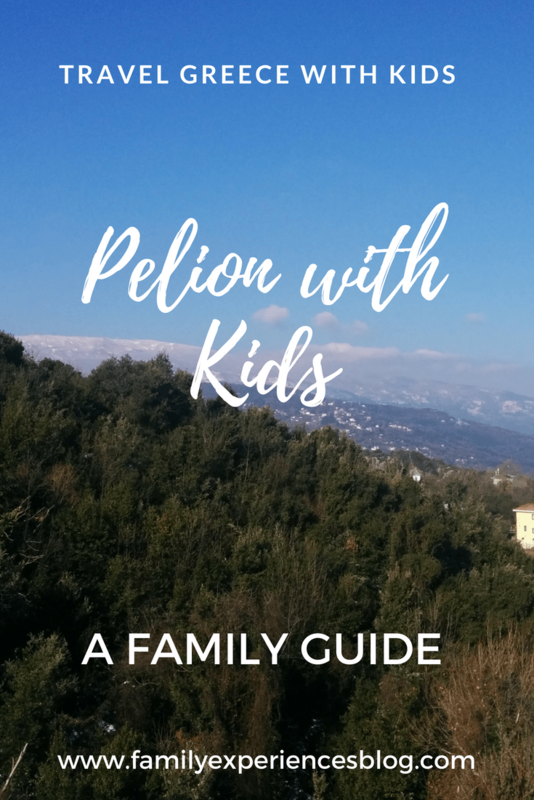 I found out during our TBG Pelion trip that there is a lot to do for kids in all ages and for all kind of vacations (adventure, culture, relax etc) depending on the season that your family is visiting Pelion. In winter time you can ski or snowboard on Mount Pelion in the Ski Center of Agriolefkes in Chania. The Agriolefkes Ski Center has four slopes for downhill ski, these are approved by the International Ski Federation. With older children, you can go on a family tour hiking with Trekking Hellas. Pelion is famous for it’s hiking trails. If this is too difficult for your family, you can consider walking the Pelion paths. Pelion is also known for its many cobblestone trails that have been connecting its villages for centuries. These are not stroller friendly! Need more adventure? Trekking Hellas also organizes Sea Kayaking and Rafting. And what about Mountain Biking in Pelion? It is all possible. The stunning nature, paths and beaches make Pelion an ideal destination for horseback riding. There are several horseback riding clubs in the area such as the IFOM in Milies. In summer, Pelion has plenty of beaches to choose from. The best-organized beaches for families are Milopotamos (sand/pebbles/lifeguard station), Fakistra, Papa Nero beach (sand/pebbles/ lifeguard station), Agios Ioannis (sand/pebble/ lifeguard station), Agioi Saranta and Horefto (sandy beach). Agios Ioannis also hosts an organized camping. 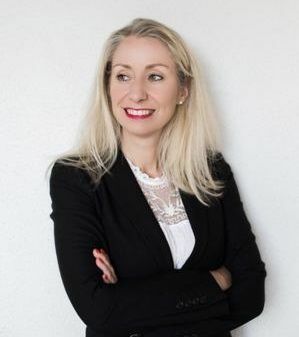 Visiting in the summer or autumn? Take your kids to a local festival such as the Tsagarada Escape Festival. There are also dance festivals and concerts. The International Pelion Festival is organized in July and August. Did you know that Pelion is famous for its fruits, especially its apples? There is even a festival for it: The Apple Festival in Zagora in September. Zagora Village cannot be missed during your stay in Pelion because it is famous around the world for the production of apples. Other fruit festivals are the Cherry Festival in Stagiates (July), the Pear Festival in Milies (August) and the Chestnut Festival in Xourichti (One of my favourite family-friendly outings in Pelion would be a visit to the traditional villages in Pelion. The ones of Vyzitsa, Tsagarada, Zagora, Portaria and Makrinitsa are among the most popular in Pelion and considered the most beautiful. All villages offer stunning views and have large central squares surrounded by huge trees (lots of shade in summer!). What better activity than to let your kids run around safely whilst you are having a drink or meal at one of the taverns on the square. Visit the beautiful churches of the villages too, especially the ones of Agia Marina in Kissos. Your little ones can swing and slide in the playground next to the church on the Agia Kyriaki square. The Taksiarchon Church is located on the main square of Millies and is worth a visit for its frescoes inside. Do you want to teach your kids about history and culture? At the Museum of Folk Art and History of Pelion you can find art and a folklore collection. In Vyzitsa, I recommend you to visit the Womans Coopertive of Vyzitsa. 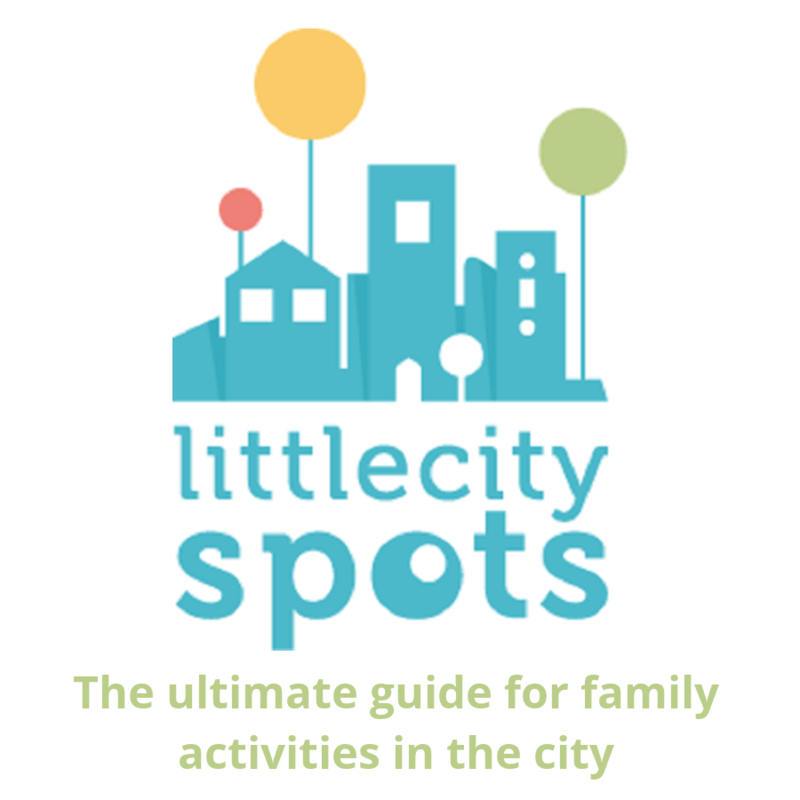 Not only can you taste and buy local specialities here, also cooking classes are organized and your kids can see traditional cooking utensils and other tools from the past. In Zagora-Horefto is the Ellinomouseio with it’s folklore collection and the historical library.